Hello everyone! I'm here again with my obligatory year-end post, this time for 2017! Every year, I see to it that I get to write about my year in retrospect so that I could document how my year has been. This will serve as a reminder for me that even though that particular year isn't really my year in general, I can still say that there are silver linings to it. If you want to know about my highlights for this year, feel free to read on. Well, I was actually thinking twice about whether or not I should write this blog post since initially, as of the original writing of this post before its editing, I thought that 2017 wasn't really my year due to a lot of wasted opportunities, regrets, and bitter realizations (at least, only on the first months of the year), but then I realized that this year was just like any other year which had its share of ups and downs, so I kinda take it back when I said that 2017 wasn't really my year since none of that really matters as long as we grew as a person. So instead of the things that made me happy for the year that I originally wrote here, I would like to enumerate the highlights for this year like what I had always done in my previous year-end posts. For the first months of 2017, I tried to practice my real estate profession. During these times I felt that I was going nowhere considering that I didn't really know what to do and I can't seem to close sales. Anyway, what I did was that I attended different Product Knowledge Seminars of various real estate developments here in our city. As for the marketing, I did my best to market myself and my services online, and you can see these through the blog posts I wrote here on my blog, the website I made to showcase the developments I'm accredited to, and the Facebook page I made for the same reason as the former, I think I have done my part, but I realized that I wasn't really that consistent in posting and promoting myself, which was partly my fault since I'm the type of person to get discouraged easily when I don't see immediate results. Also, since I wasn't confident in my skills yet, I can't seem to accommodate my clients well, which was why I can't seem to be able to reply to them immediately. I can tell that I was kinda scared and hesitant, which was why I never really succeeded in closing sales. Aside from my private practice, I once decided to give employment life a go, but then I didn't feel like I can grow as a professional from the company I initially got accepted to because I only had limited time before Law School and that I concluded prematurely that my academic achievements and my licenses were not given much importance. This was when I realized bitter truths when it came to employment hierarchies, although I'm not sure if this was it or that I just chose the wrong company to be in. I had a hard time in practicing my profession because all the opportunities I entered in required me to recruit my own people where in fact, I'm not the type of person to do that yet because I didn't think I have an authority and that most of my friends are within the same level as me that I cannot simply recruit. Recruiting my friends or the people I trust as my salespersons, for me, seemed like I'm degrading them, and that was never a good idea for me, which was why I partly lost my willingness to go on with this profession, at least, for now. You see, all I wanted was to have trustworthy people who I'm willing to work with and are willing to work with me that I didn't have to recruit. It was unfortunate that I wasn't led to that kind of opportunity, but that's okay. I just hope that I'll get to have better opportunities soon. Well, there were actually other opportunities, but it's either I turned them down or they came too late since I was already in Law School. That's kinda sad, but again, it's okay. Maybe they just weren't for me at that time. I also had my share of unfortunate events when it came to my finances because aside from not earning anything at all, I suffered more losses because of this experience right here that you might want to read about. Despite everything, I'm glad that I was able to meet new people and gain new experiences that I can either cherish or learn from. With these, I'm still thankful. 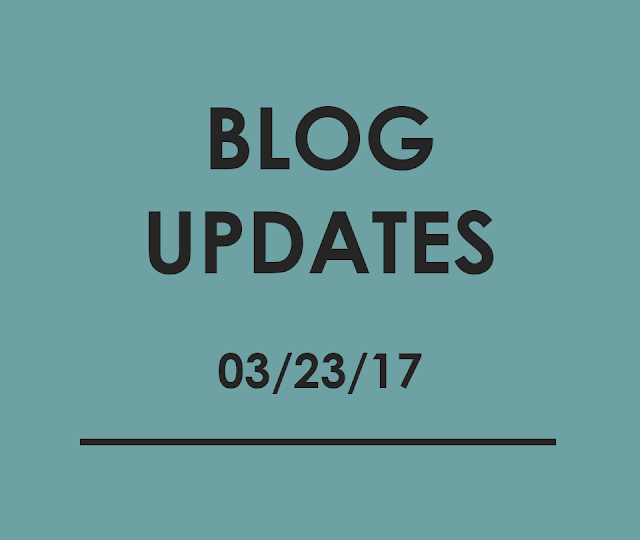 March 22 is the actual date of my launch for my blog rebranding and custom domain shift, but I only got to blog about it the day after, hence, the post I linked above. 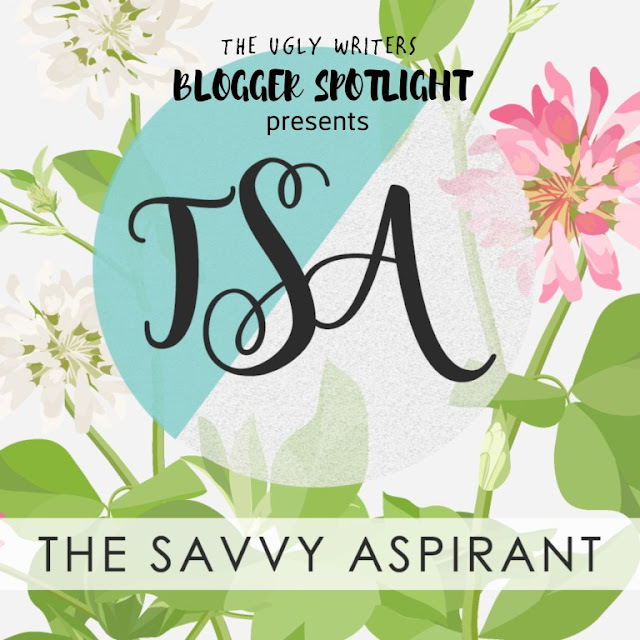 This was a breakthrough moment for me because, after so many years in blogging, it is just this time that I finally decided to rebrand my blog in a way that I will be able to share more sensible posts which won't contain countless rants (which I used to write back when I was 13 up until the age that I realized they were ugly to read haha). In fact, I already deleted those posts here, but I made a backup for them somewhere else so that I'd still have a remembrance. So yes, going back, this is the year when Story of my Life/Take a Deep Breath/Let it be/Dare to Express (vannice95.blogspot.com) became The Savvy Aspirant (www.thesavvyaspirant.com), and this is a change that I did not regret ever since. Since then, I explored on different topics for this new rebranding, and I'm continuously doing my best to improve my blog in many ways possible. 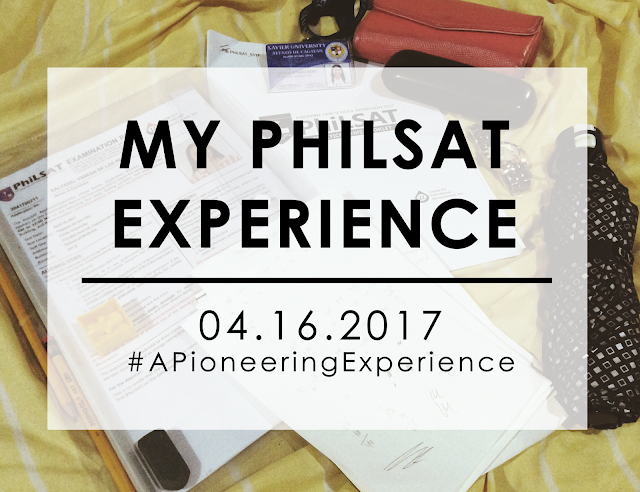 This is an experience I am thankful for because it was great to be one of the pioneers who took the first Philippine Law School Admission Test (PhiLSAT). It was the moment of truth in determining which path I'm going to pursue. Days after, on May 5, the results were announced and guess what? I passed! Plus, my score was beyond what I expected although I wasn't one of the top scorers, what matters is that I passed an exam that I thought I had a slim chance of passing, and the score was kinda high for someone who thought of it that way. To tell you honestly, it wasn't really high compared to what others might have gotten, but I'm still happy. Anyway, on the day that I passed this admission test, I decided that I will be taking the path of becoming a lawyer. Even though I was certain that I will be taking up Law, months before the results came, I was thinking twice about whether I should stabilize my career first or pursue my childhood dream right then and there. A satisfactory result in the PhiLSAT was the determining factor for this dilemma, and I'm glad that God guided me through making things clear. I am forever thankful for this opportunity by The Ugly Writers. Being featured on their blog is such an honor for me since I got to be recognized for what I do, which motivated me to do more on my blog. Once again, thank you, The Ugly Writers! 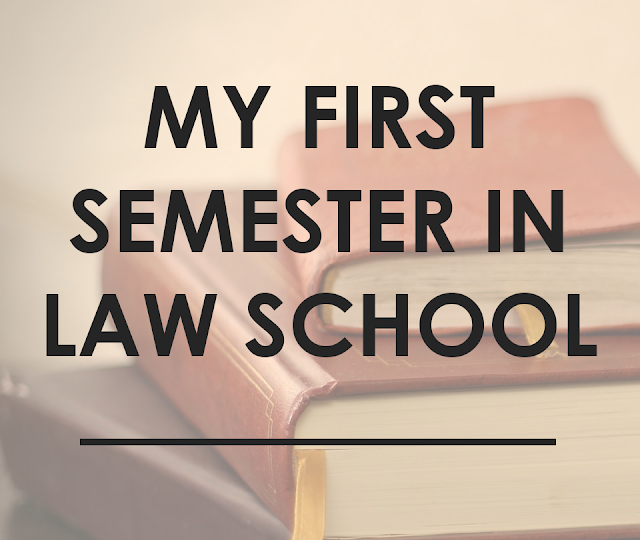 Being in Law School was by far the most challenging endeavor that I got into, and yes, I wrote a post solely dedicated to telling you about it with hopes that you can also learn more and be enlightened about what it's really like to be in it. Even though I sacrificed a lot for this, never for once did I regret pursuing my childhood dream, because I know that I'm in it for greater things soon. For now, I'll just have to focus until I'll get that Atty. prefix on my name soon, and I'm on my way to that glorious moment. I am forever hoping for the best, with the guidance of God the Almighty. I can also say that I had a good start in Law School. Want to know why? Well, aside from the new experiences and friends that I gained as what was stated in my blog post, I also excelled academically. Even though I can't present any proof for now because I've only heard it from our General Assembly conducted last November 13, I just want to tell you that I became one of the Top 10 Dean's Listers among all the First Year students in our university's College of Law, and it was so unexpected! When our Dean announced the list, she started from number 10, and hearing that the student got a very high average, I kinda lost hope for being in the list, so I didn't pay much attention anymore. But then suddenly, I heard my name when number 5 was announced, and I was so shocked. I honestly thought that I would barely pass my subjects, but God really surprised me. Again, I am forever thankful for this because it gave me a heads up that Law School may be for me, but then again, another part of me thinks that this is only the beginning and I should not be too complacent. Nevertheless, this motivated me to do better in Law School, and I'm hoping that I will ace the next semesters to come. Here's a dreamcatcher to represent my hopes and dreams of becoming a lawyer. This is also my favorite spot in the library. Yay! Yes, my second semester in Law School is currently ongoing. So far it's still bearable, but I cannot make a post about this one yet (and I'm not sure if I will be able to. Haha) since until now we still don't know what to really expect, but so far, there are already some highlights for this. Academic-wise, there isn't much to say yet. So far I'm doing good, I guess. I just hope I'm right. Haha. Social-wise? I dunno. Not to sound negative but I feel like I'm drifting apart from some people because of a few irreconcilable differences. I'm not sure if it's them, or it's just me, but most probably it's the latter. I have my issues these days and I'm not sure when I'll be fully okay. So to all those concerned, I'm sorry. Aside from the academic and social happenings in Law School, I am also happy that I got invited to a sorority and a co-ed organization. Since joining organizations is always a welcome opportunity for me, I gladly took the time to think about which organization to choose, and I'm also glad that I was given choices for that, which made me think that doing good academically kinda paid off for me, although I can also say that there were other factors that made them decide to invite me and others who got invited as well. Once again, I am really thankful for these opportunities. This envelope and rose served as an invitation to a sorority. It's a cute invitation though. I actually love roses and I felt kinda giddy when I finally received one. Haha! This letter served as an invitation to a co-ed organization. I was actually eyeing on joining this organization from the moment I knew about it for reasons that I'd rather not disclose publicly (haha, showbiz? ), but anyway, I'm glad that I got invited here, too. This December was also the first time that I was able to join two year-end parties (the co-ed organization party and the College of Law year-end party), and let's call it year-end because there are those from other religions that don't celebrate Christmas, so yeah. Anyway, it was a bummer that the venues were very far from home so I was almost not permitted to attend both of them, but thankfully, in the end, I was permitted to go. You see, I just can't miss my first year-end parties in my first stay in Law School. I dunno why but when it comes to first times, I get really sentimental. Aside from that, I can't miss witnessing the year-end party that me and my fellow first-year block presidents organized. I got to admit that 70% of the time at the party for me was spent in practicing our org presentation and roaming around to troubleshoot some stuff, but despite all that, I enjoyed everyone's company, or at least just by seeing them because I never really got to talk to them socially. Haha. Anyway, the year-end party was a success, and I would like to congratulate ourselves on that once again. It was really nice working with my fellow block presidents and other first-year students who took an active part in its organization. Anyway, since again, this semester isn't done yet, I just hope that it will at least end well with passing grades. The question of whether I'll be Dean's Lister again or not will depend on what God might provide, so I'll be trusting Him and my own capabilities and efforts for that. I got to admit that daring experiences like this one (I did rappelling in 2015 with my sister LOL) are what I look forward to every year during the XUFD. I'm glad that I was able to finally ride a horse after so many years (I rode one when I was little), and I'm thankful for this experience. I hope I'll get to have more daring and memorable experiences soon, not just in Xavier Days. This blog update is still a work in progress because I'm still debating upon myself on whether or not I should change my blog theme, but my new custom domain, www.nicesalcedo.com, is all set as of December 25, and yes, this is one of the Christmas gifts I gave to myself. Even though my main custom domain still remains at www.thesavvyaspirant.com, you can visit my blog through www.nicesalcedo.com. Originally, I wanted to change my main custom domain to www.nicesalcedo.com, but then, realizing that it could create some confusion in search optimization despite redirections because I already made a name for myself as The Savvy Aspirant in the online world and considering that nine (9) months of blog effort might potentially go to waste, I decided to retain this branding. I will blog about this soon when everything's all set. Anyway, I still consider this as one of my highlights for this year because it is, after all, one of the developments for my blog, and I'm thankful for that. Aside from these things, I am thankful for all other first time experiences inherent to this chapter of my life. Our year may either be one hell of a year or a boring, uneventful one, but despite that, we should still be thankful either way. I thought of "boring days" negatively before, but I came around a tweet which changed my mindset. Be thankful for the "boring" days. "Boring" means nobody in your family is sick or dying; "boring" means none of your friends got into a debilitating accident; "boring" means your life, no matter how uneventful, has a lot of things you take for granted but should be grateful for. Yes, "'boring' means your life, no matter how uneventful, has a lot of things you take for granted but should be grateful for". I hope we will all keep this in mind as we go on with our lives. Well, this year also has its share of unfortunate events since some of my closest relatives died in around just a month, but at least they're in a better place now. For this year, I can also say that there were a lot of mishaps that served as lessons for me. 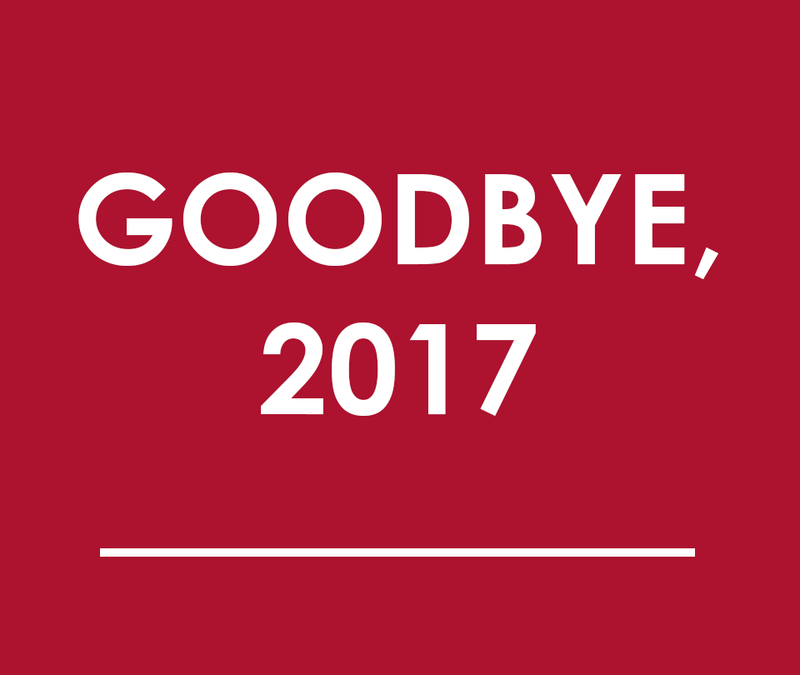 Once again, 2017 was a year full of wasted opportunities, regrets, and bitter realizations, and yes, due to my poor decisions and sense of timing at the later part of 2016 and the earlier part of 2017, I'm going to end this year without any financial gain and new career experiences. Even though that's the case, at least I still have a lot of things to be thankful for this year. Well, my year wasn't so boring after all when it comes to epic fail moments in my attempt for adulting, but that's okay; I'll do better in Law School instead. The first months of the year weren't that great but at least the middle ones and the last parts were, and I'm thankful for this kind of plot twist. Since I already wrote about the things that I'm thankful for this year, as well as my mishaps and realizations, I am now hoping that all of us will be able to let go of what's negative and open ourselves to something more positive this coming year 2018. I would also like to thank everyone who became part of my 2017. To those that I want to keep for the year 2018, I hope you will still be around. Once again, thank you so much! Another year is coming, so let's treat this as another chance for us to make a good plot twist in our lives. Advance Happy New Year, everyone! Cheers to the year 2018! Have a great and prosperous year ahead!